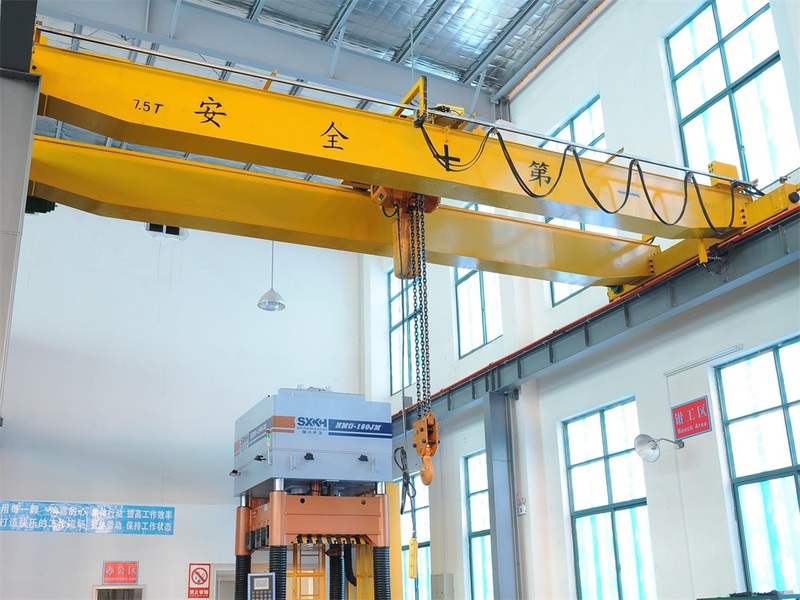 Electric Hoist Double Girder Overhead Crane - Henan Jinrui Machinery Co., Ltd. 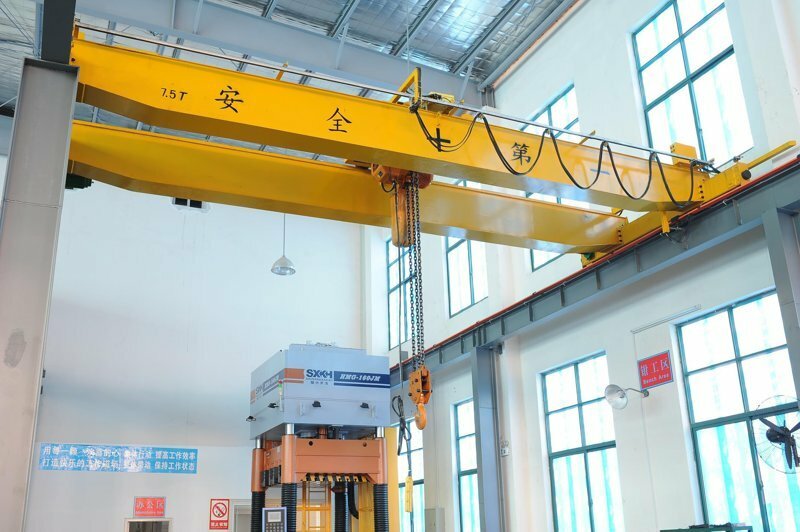 Double Girder Overhead Crane are design and manufactured all according to international standard and users special requirement, Max lifting capacity is 50 ton, span is 7.5 - 31.5 m, Lifting height is 3 - 30m, the working duty can be chosen, A3, A5, A6, A7 according to the working frequency and time, generally used for manufacture, assembly, warehouse, casting workshop, etc. The traveling & lifting speed is single speed or VVVF. 7. 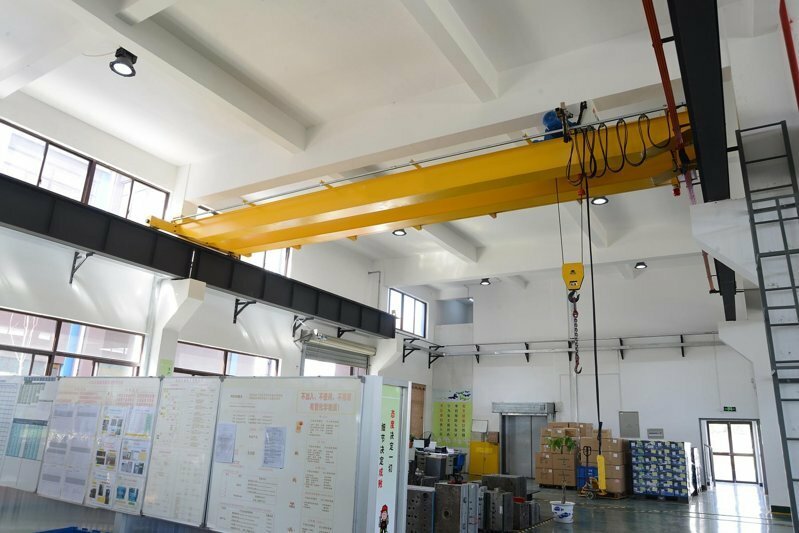 A series of protection device: emergency stop system, overload protection, lifting & traveling limit switch, polyurethane buffer, low voltage protection, current overload protection. 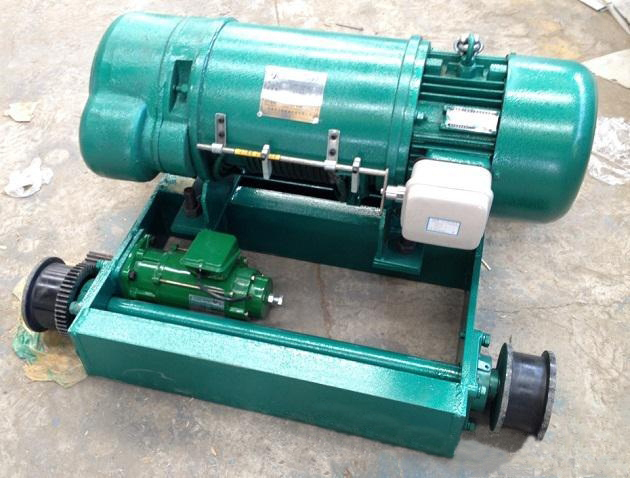 According to users requirement, consider the working site situation, supply reasonable model, drawing and project plan.